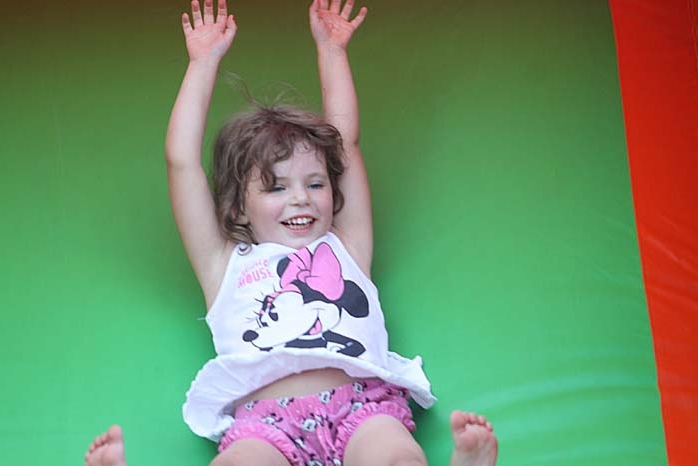 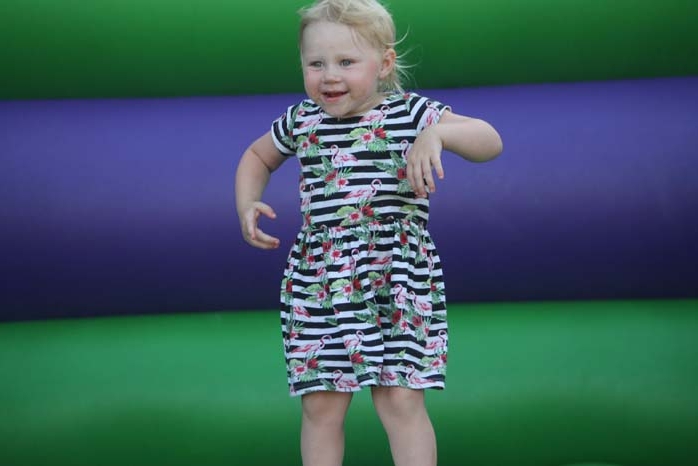 Families had fun at the annual YMCA and Nomad Community Day on Thursday last week on the YMCA playing fields in Lawson Road. 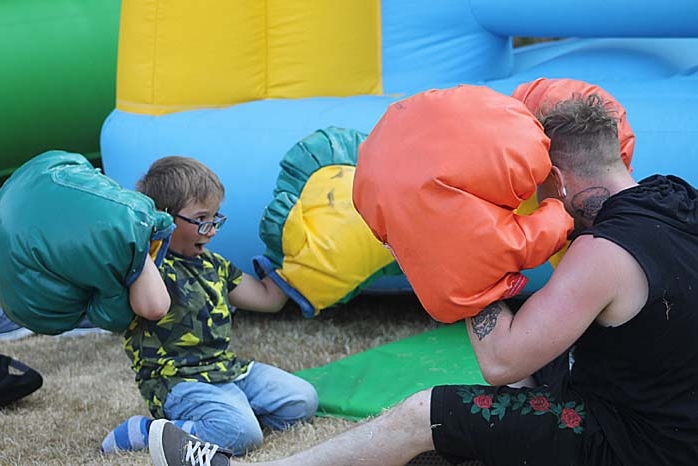 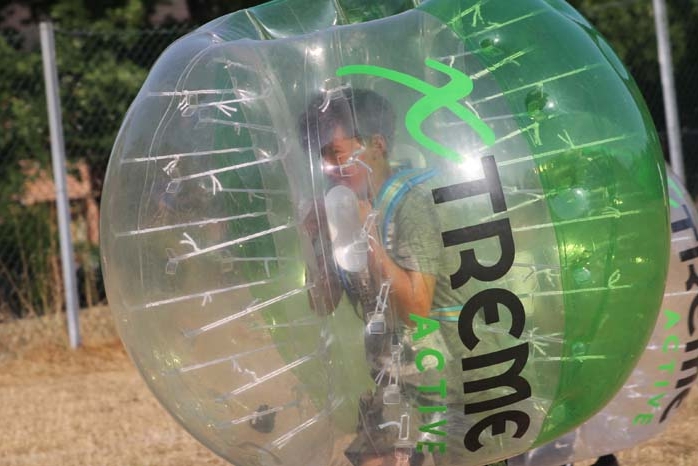 Nomad funded the free barbecue and youngsters could enjoy Zorb football provided by Outreach Sports and a bouncy castle, inflatable slide and boxing provided by Time 2 Bounce. 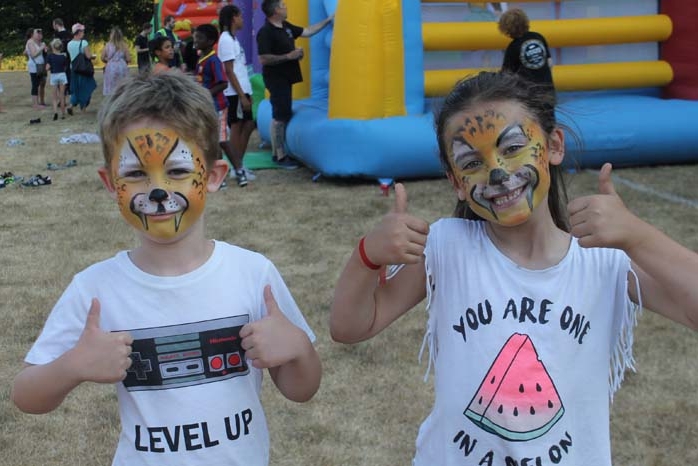 Paul Clark, from Time 2 Bounce said, “We like to support the YMCA and in returning for hiring the inflatables today, we’re going to offer to donate some more for another YMCA event.” Local face painter, Angela Perks was on hand to turn smiley faces into tigers, spidermen and an array of other characters which the children could choose.